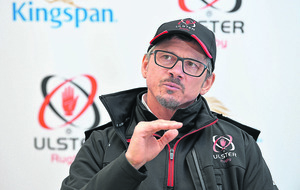 ULSTER missed out on the chance to regain their position at the top of the PRO12 standings when they fell to a disappointing 21-20 defeat against the Scarlets at Kingspan Stadium yesterday. 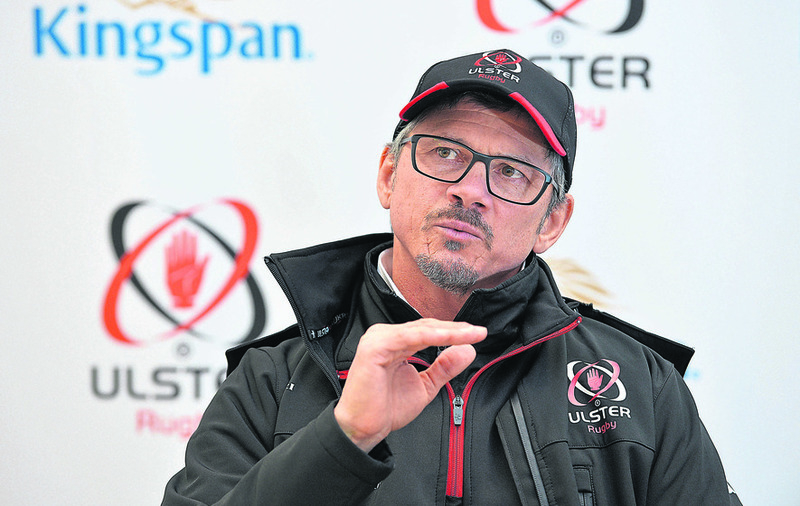 A bonus-point win would have seen Ulster go back to the league summit but they had to settle for the scant consolation of a solitary point for their narrow loss. The signs were ominous after Ulster had laboured to wins over the Dragons and Glasgow but, this time, the visitors made their hosts pay for their below-par performance. Ulster led 17-15 at half-time thanks to a superb individual try from Craig Gilroy and another touchdown from Luke Marshall, who, like Paddy Jackson, had been released from Ireland duty. 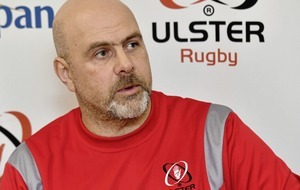 Director of rugby Les Kiss struggled to find any real positives from the performance as Ulster slipped to fourth in the table. “I think it’s fairly obvious that we’re not clinical enough and a couple of individual errors in defence and attack are letting us down and not giving us a chance to put pressure on the way we’d like to,” he said. “Our defence at times was pretty poor, we didn’t get line-speed and we didn’t get width and some individual tackles let us down. 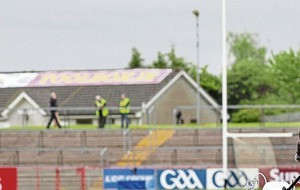 “In attack when we got up to near their try-line we were just a bit ponderous about our business. “We’ve got a few things we need to work on and it’s obviously a disappointed dressing room in there so we have to find solutions in a hurry and turn it round for next week. “We are sitting in a place on the ladder where we should stay optimistic but we don’t want it (losing) to become a habit. “We’re just being a bit frivolous with the ball at times, loose in defence and not knocking off teams like we should. 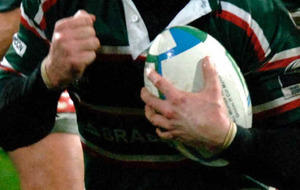 Michael Collins scored the game’s opening try in the fifth minute after a great break by Hadleigh Parks, and fly-half Aled Thomas made it 8-0 with a penalty on 15 minutes before Jackson got Ulster on the board with a drop-goal. Ulster went ahead for the first time in the match midway through the half when Jackson converted a superb try scored by Gilroy. Luke Marshall’s looped pass was picked up by the winger, who dashed half the length of the field and then chipped ahead and grabbed his own kick to run in a brilliant try which brought the crowd to their feet. However, their joy was short-lived as the Welsh side regained possession from the restart and went through several phases, allowing Collins to score his second try on the overlap before Thomas added the extras to make it 15-10. But four minutes from half-time Ulster scored their second try of the afternoon to go into the interval with a narrow lead as Paul Marshall made a great break before releasing his namesake Luke, who beat three opponents before barging over. Jackson added the conversion. 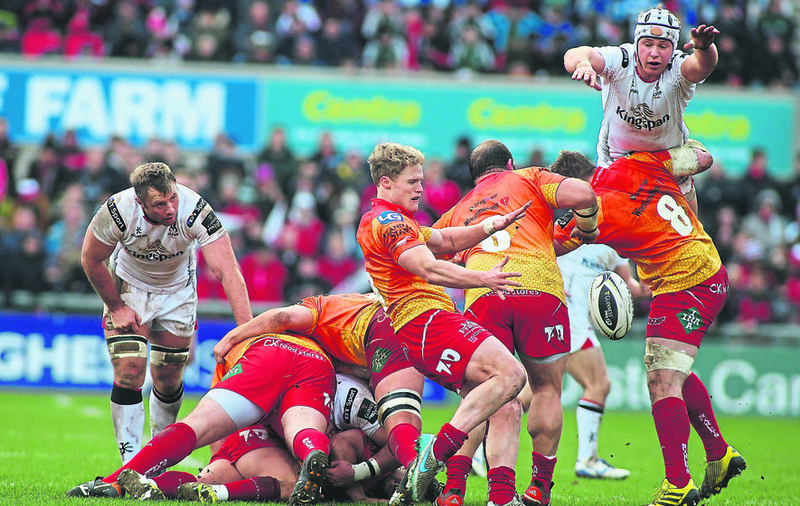 Thomas put the Scarlets back in the lead when he knocked over a penalty six minutes into the second half and Ulster’s woe was compounded shortly afterwards. 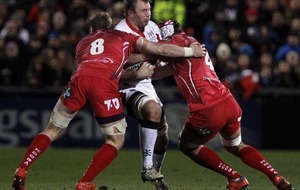 Flanker Chris Henry was sin-binned for killing the ball and the Scarlets fly-half added three more points from the resulting penalty. Jackson reduced the arrears to a point with 17 minutes left when he kicked over a penalty from under the posts but his team were unable to get another score which would have won the game despite some late pressure.